This permanent exhibition of instruments features many dulcimers which are on loan to the Center from local banjo player and historian, George Gibson. 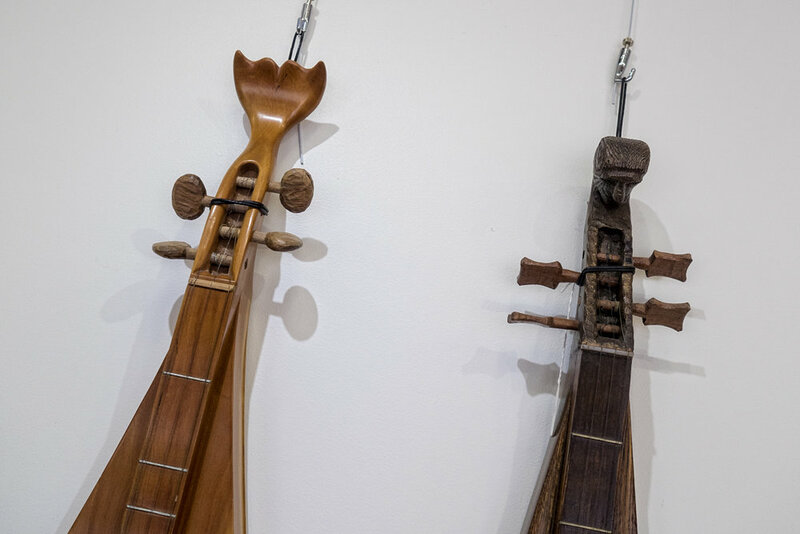 The exhibition honors many local dulcimer builders and players including Uncle Ed Thomas, Jethro Amburgey, Jean Ritchie, and Homer Ledford and was curated by Master Luthier Doug Naselroad, dulcimer-building apprentice Mike Slone and AAC's Executive Director, Jessica Evans, in 2015. The Museum, located in the Cody Studios Building, can be viewed during normal business hours and by special appointment. 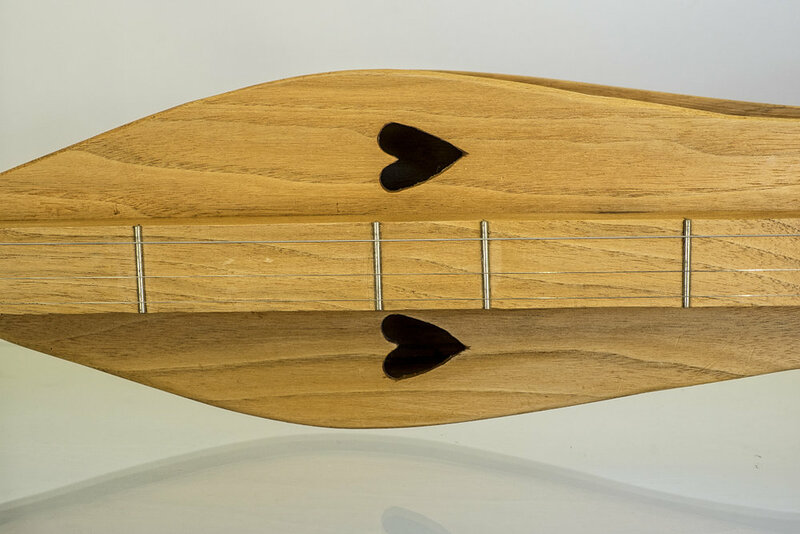 If you have a dulcimer, artifact, or oral history that could help us tell the story of the Mountain Dulcimer, the Appalachian Artisan Center welcomes instrument donations. Contact the AAC Gallery, 606-785-9855, for more information on how to donate or contribute your story.